Stress and working seem to go together like spring and sneezing. 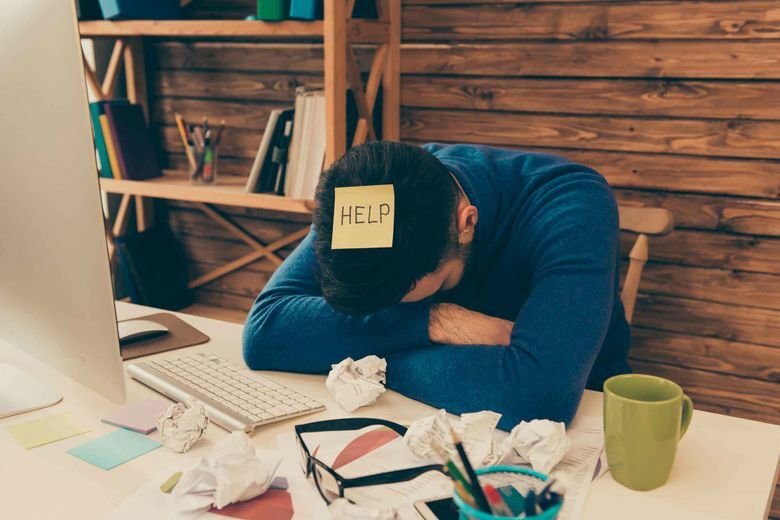 In fact, a vast majority (78 percent) of Americans who responded to a CareerCast survey rated their job stress at 7 or higher on a 10-point scale. And, like pollen on a windy day, it’s getting worse: CareerCast says 69 percent scored their job stress at 7 or higher in the 2017 survey. What stresses us out so much? The most common factor cited in the survey was “meeting deadlines” (38 percent of respondents), with “growth potential” and “interacting with the public” tied for a distant second stressor at 14 percent each, according to CareerCast. Those looking for a more chill role might want to consider one of CareerCast’s least stressful jobs: medical sonographer, hairstylist, audiologist and jeweler.